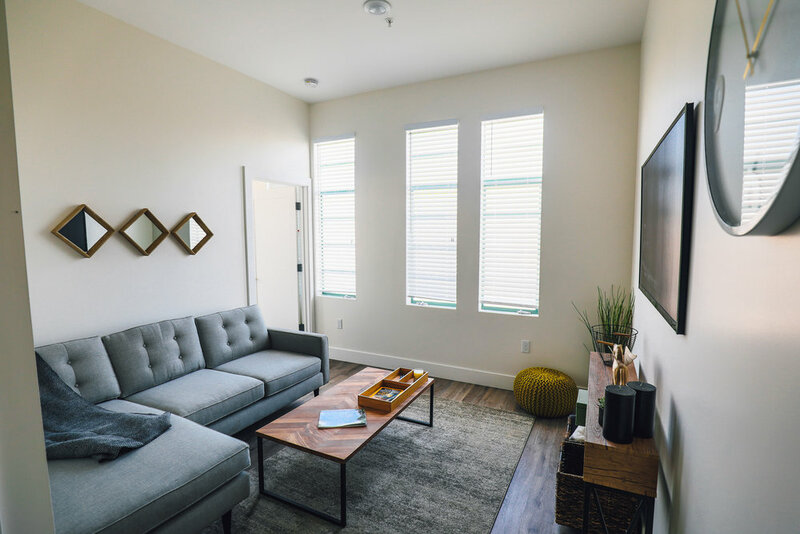 The newly renovated suites at The Rose on Bond preserve the historic Spanish Revival character while offering residents the modern amenities one would expect in a new construction building. 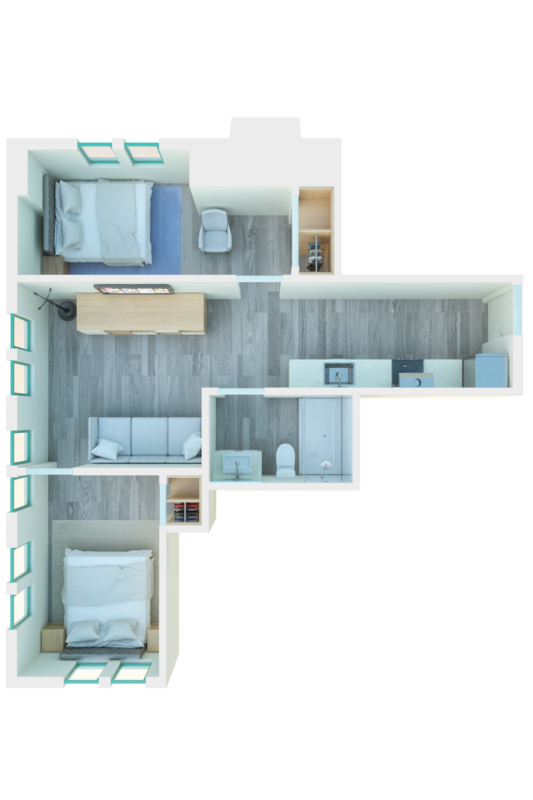 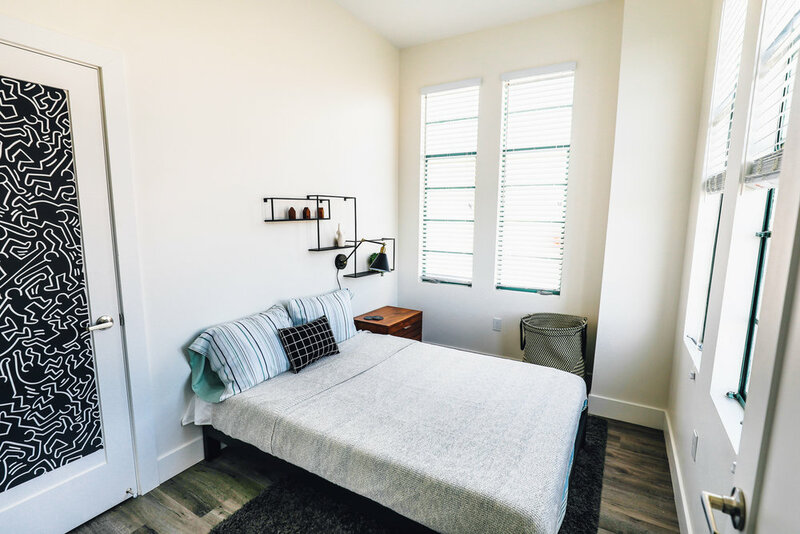 In-unit features include quartz countertops, stainless steel appliances, dishwashers, tile bathrooms, private outdoor space and designer finishes. 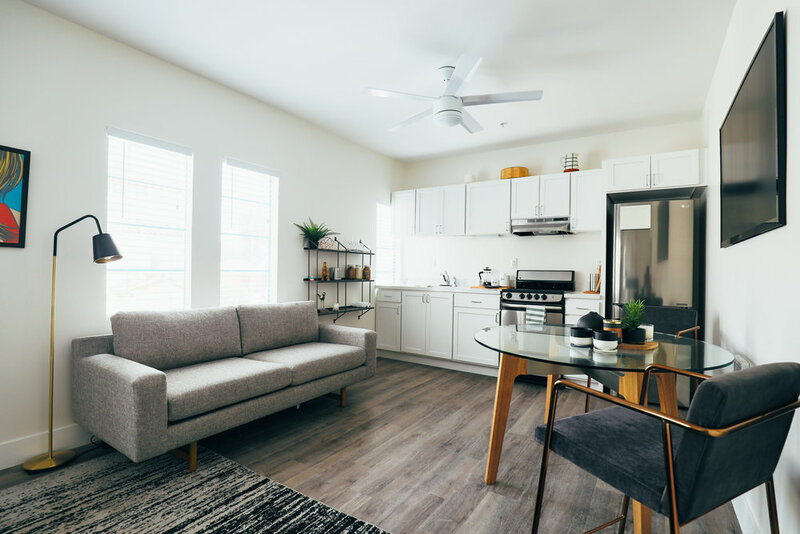 Secure parking for your vehicle or bicycle is available on-site, along with community amenities such as an outdoor barbeque, Luxor 1 package concierge, and well-maintained laundry facilities.